NAG1: How to get AutoStick Auto Upshift to work? Thread: NAG1: How to get AutoStick Auto Upshift to work? Here is a copy of the tune we made for Kyle_300C's car. No matter what we tried or what we changed for the shift points it would NOT go above 5500 RPMs at all. Any help would be appreciated. What am I missing? 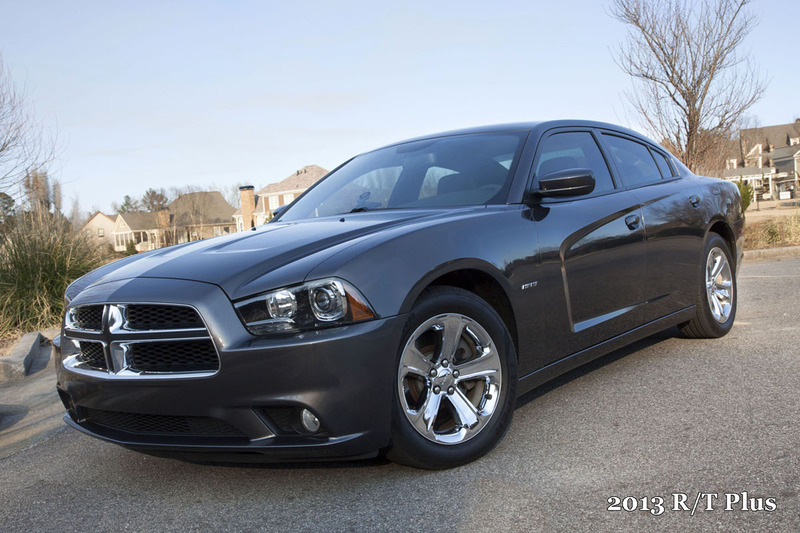 Mine is a 2013 R/T so maybe its not a good compare but see attached and do a compare? 2therock, thanks for your help. We compared the two tunes, but yours doesn't seem to have a combo we haven't tried yet. We will take a closer look though. Anyone else able to chime in? Starting to feel frustrated. 06300CSRT8 Think you could have a look at my tune on the second page? We still aren't able to adjust shift points (up or down) it only shifts at 5500 during WOT in auotstick and driver regardless of what we set the parameters to. I am having the same problem as Kyle_300C, 2010 Challenger shifts at 5500rpm's no matter what I change, any solution yet? Post your tune and we can have a look at yours. Have you adjusted the correct parameters and still experience the 5500 shift point? Unfortunately we have not found a solution yet, waiting to have more forum members chime in. I can't speak for these two that are having issues but stating that the EGS52 is not supported is inaccurate. I run a EGS52 and can modify it the same as an EGS53. Specializing in building and tuning 1000hp, daily driven, 9 second cars! I am dealing with an EGS53, everything worked great until we increased the boost level with a smaller pulley. With lower boost car pulled to at least 6200. It has a built motor and trans. All works fine for me on the upshift tables. If i want not to shift, it stay but i havent been able to not to downshift when in autostick mode. Just as a test a found an old Diablo tuner in the car and used the Qwick Adjust to alter the shift points, it made absolutely no difference regardless of the settings. I am leaning towards a faulty TCM or valve body since the car has had valve body issues in the past. how to get Autostick up shift to work please ? I'm not an expert but from what little I have seen working with shift points, not making changes is the problem. I'm betting the higher stall converter needs to be accounted for.